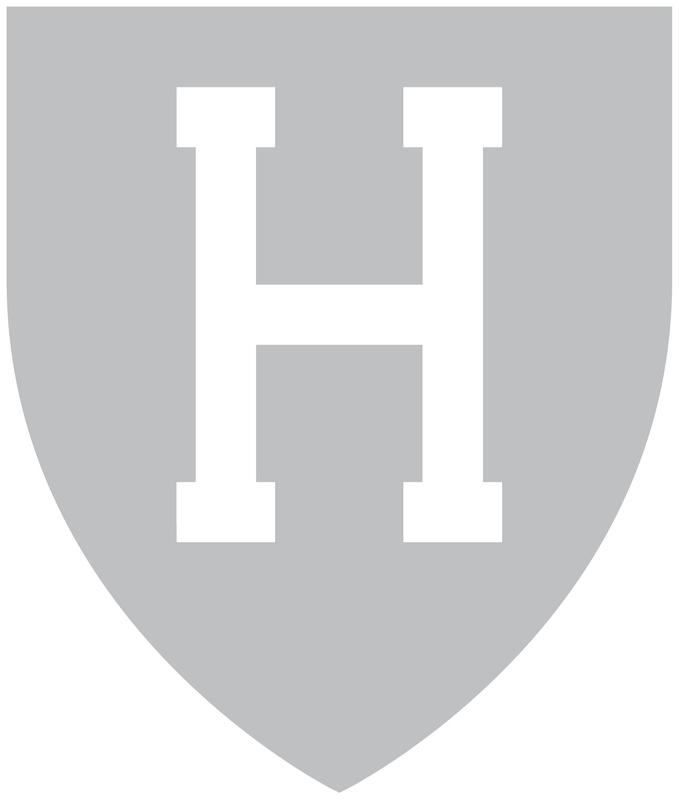 Active members of the Harvard Varesity Club will receive discounts on select tickets at home Harvard Athletics events (click here to access promo code). All donations to the Harvard Varsity Club of $1,000 and above will provide access to one Athletic Parking Pass. Please desginate the preferred season. (Gifts of $1,000 with requests for parking pass will receive $900 donation receipt in compliance with IRS charitable contribution regulations regarding value of goods and services received; Parking is valued at $100/season).